Greetings From The London Vet Show. 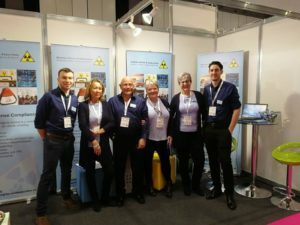 Steve, Debbie and the team would like to invite you to S19 to find out what Stephen Green And Associates has to offer your company. Come find us and enter our exciting free competition. Each day we are offering fantastic prizes!